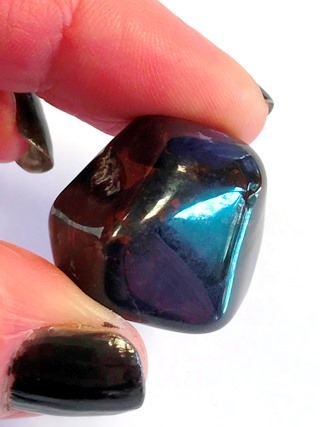 A gorgeous, deep toned tumbled stone of Sugilite. Strong, deep purple is characteristic of Sugilite, which forms in microcrystalline masses. 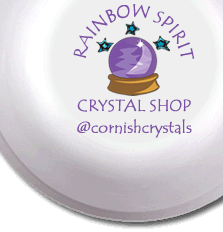 It has been identified with the crown chakra and for awakening spiritual potential to open to a wealth of information available to us to put to good use.